Get ready to entertain this season with a show-stopping tabletop. Expertly hand crafted in Italy, the displayed Italian Glassware is guaranteed to make a lasting impression. Anybody will consider it a great experience to drink form these beautiful creations. Handmade with love in Murano, Venice. 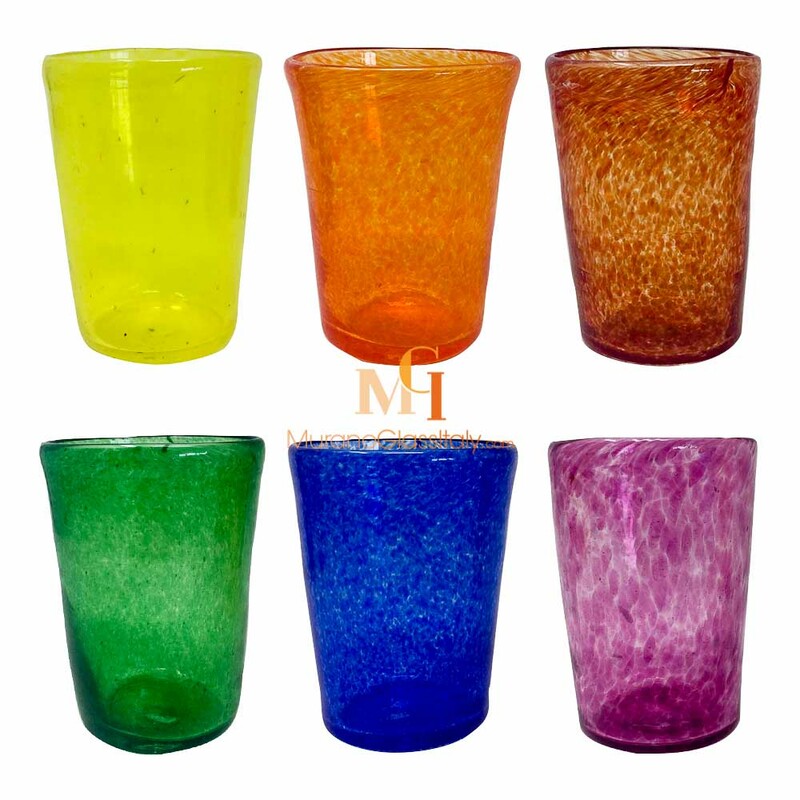 The drinking glasses are signed by the artist, labelled by the atelier and certificate of origin is provided.